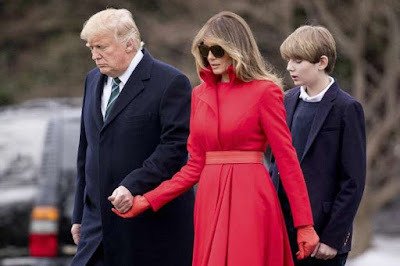 Now What! 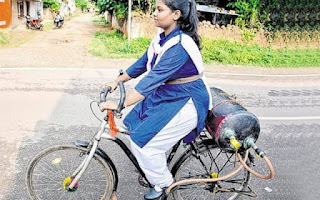 : 14 year old Indian girl invents "Air Bicycle"
14 year old Indian girl invents "Air Bicycle"
Tejaswani , a 14 year old girl from India has invented a bicycle that propels on air. Without pedal or any use of fossil fuels, the "air bike" can run an astonishing 60km on just 10kg of compressed air. She first conceived the idea when she was at a bicycle repair shop after observing closely how the mechanics were using air gun, to disentangle bicycles tire knots. Her innovation has captured the eyes of scientists who are looking forward to fight air pollution. 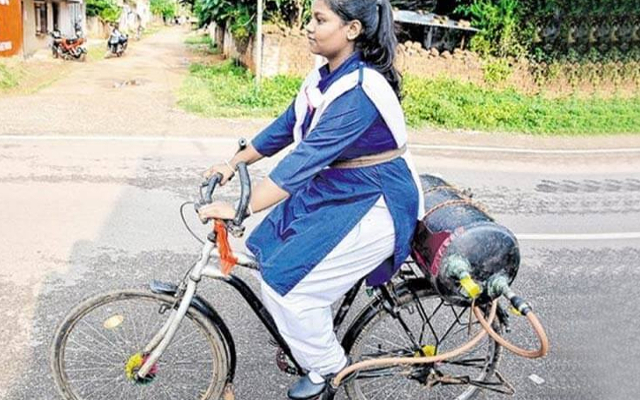 She carried out an experiment to develop this new eco-friendly technique that can also be used by disabled people.